Johnnie Vassar sets up for a pass. The freshman guard has decided to transfer, coach Chris Collins said Monday. Freshman guard Johnnie Vassar will transfer to a new school, coach Chris Collins announced Monday. Vassar, a member of Collins’ five-player inaugural recruiting class, appeared in 18 games as a true freshman but averaged just 3.9 minutes per contest and scored only 15 points during the season. He will likely draw interest from other schools as a former three-star recruit. 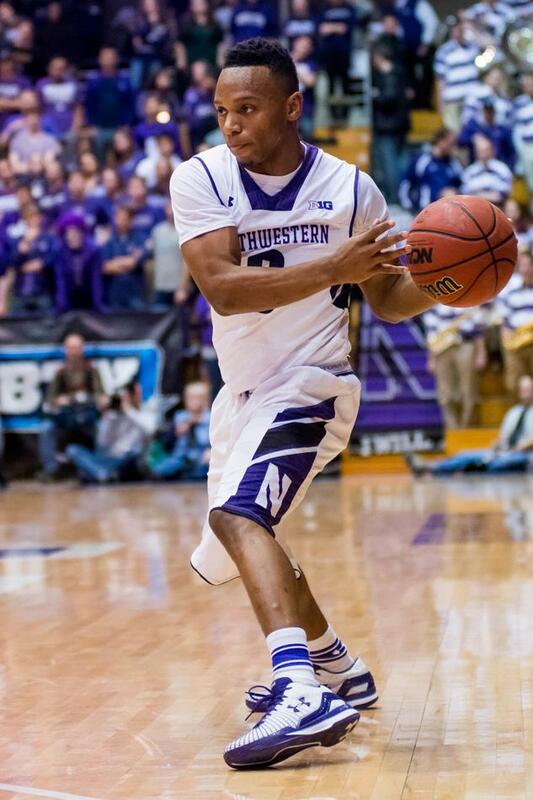 His departure from the backup point guard position leaves a void in Northwestern’s projected depth chart next season. The move also frees up a scholarship for the Wildcats. The 2015 recruiting class currently consists of three players, only one of whom is a backcourt player, plus graduate transfer forward Joey van Zegeren.